Its September 2013, and in this article we explain how to whiten your lips, how to whiten your teeth and what apple cider vinegar can do for your health. 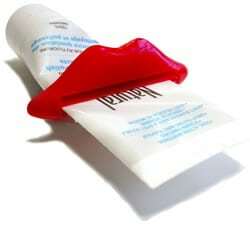 Did you know toothpaste has lots of uses, one specific use, it Lighten Ups your lips!! Just Apply a non-Gel whitening toothpaste on your lips for 5 minutes, than Remove it. The Lips will gradually lighten up! For the ladies, choose a medium coral or light red lipstick. 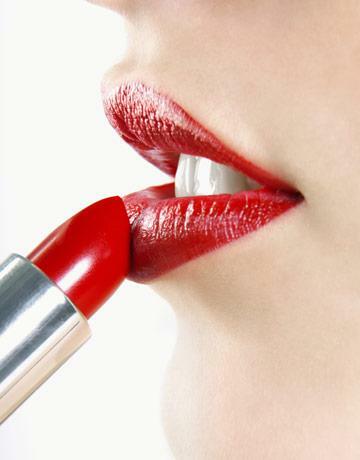 These colors make your teeth look whiter, whereas lighter-colored lipsticks tend to bring out the yellow in teeth. 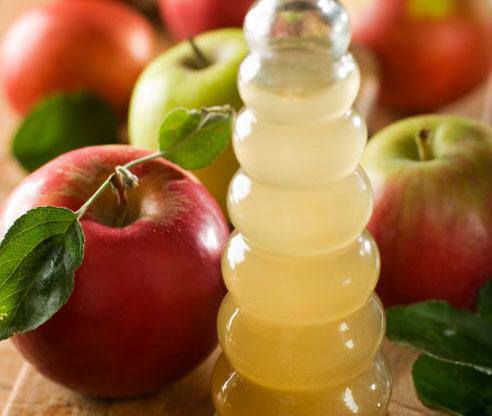 Did you know that if you gargle with apple cider vinegar every morning after you brush your teeth that it helps remove stains, whiten teeth, and kill bacteria in your mouth and gums.